The Mars Pathfinder mission and the Mars Global Surveyor mission will soon begin their journey to Mars. They will return to us an eagerly awaited encyclopedia of information about the Red Planet. The possibility of life on Mars, clues to the evolution of the solar system, fascination with the terrain and weather of another planet--all have been powerful magnets to draw us towards the exploration of Mars. Scientists and engineers who are designing and building these spacecraft are able to draw upon a series of previous efforts to explore Mars. Each of these previous missions has given us snippets of information about the planet and volumes of information about how to go about designing and building missions to Mars. 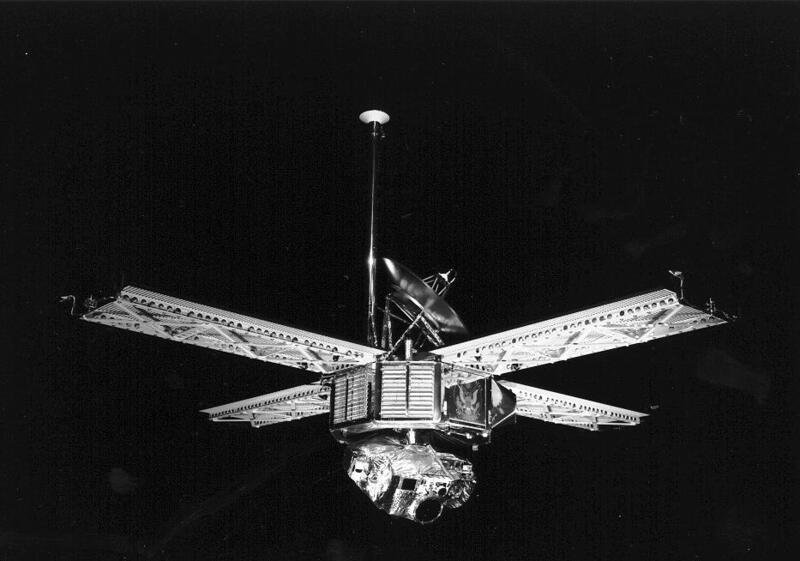 The first NASA spacecraft to reach Mars was Mariner 4. 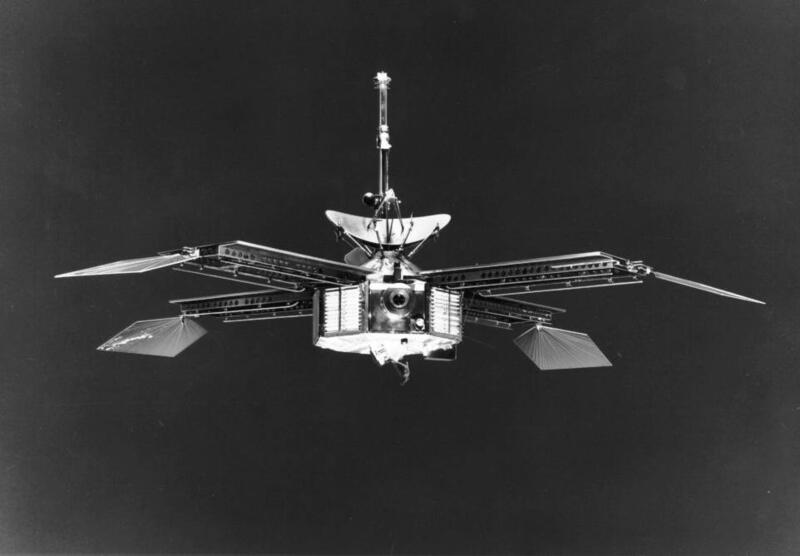 Launched on November 28, 1964, Mariner 4 began its brief encounter with Mars on July 14, 1965. It took 22 pictures of the Martian surface from a distance of over 9677 km (6000 miles). Electronic data was sent back to JPL and was reconstructed into visual images. The images showed a heavily cratered planet surface, but the meaning and significance of these craters remained a mystery. 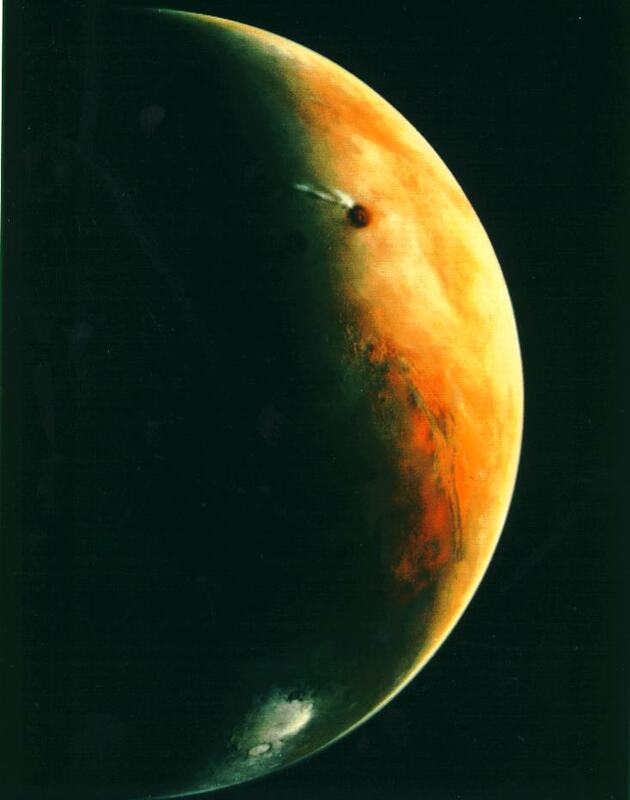 The next glimpse of the Red Planet came from Mariner 6, which flew by the Mars equator on July 30, 1969, and from Mariner 7, which passed by the Martian southern hemisphere on August 4, 1969. Both of these missions were able to get closer to the planet than Mariner 4. 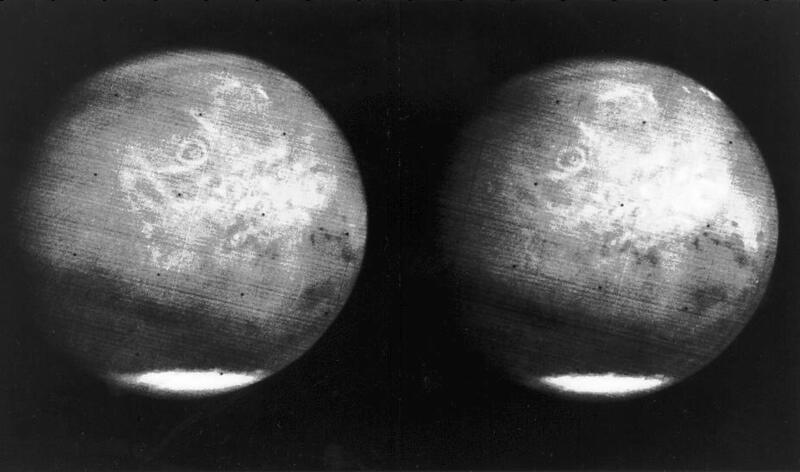 Mariner 6 and 7 returned 75 and 126 pictures (respectively) to JPL. The pictures were taken from just over 3256 km (2000 miles) away. Because new advances in telecommunications provided a sixty-fold increase in the data transmission rate, these spacecraft were able to yield many more pictures than the first mission. But the new pictures just raised more questions in the mind of scientists, and increased their desire to land a data-gathering spacecraft on the surface of Mars. 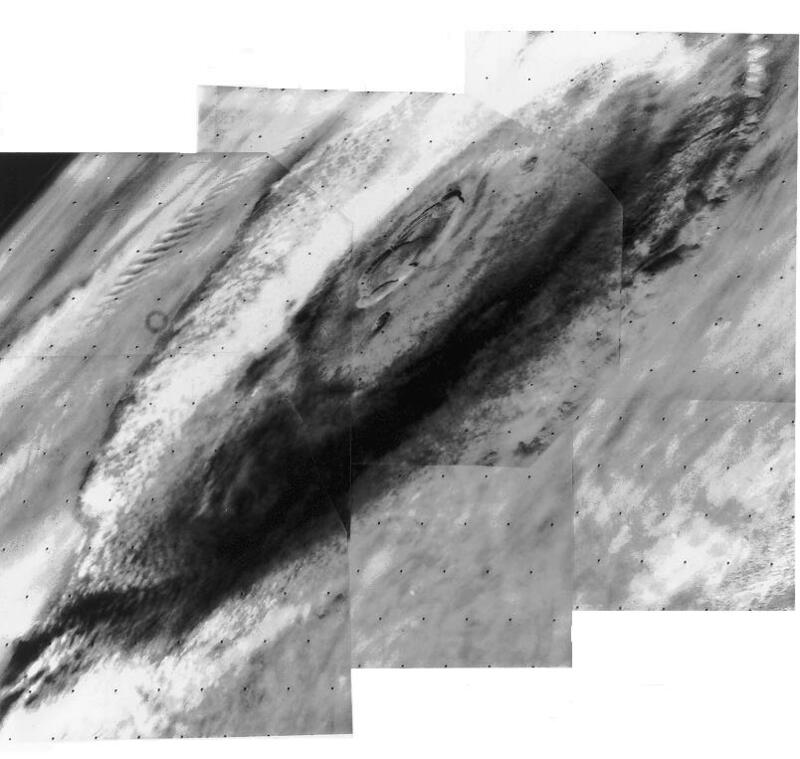 Mariner 9 was the first orbiter of Mars designed with the specific purpose of identifying potential sites for a future Viking spacecraft lander. Mariner 9 entered Mars orbit on November 13, 1971 and transmitted back to JPL a whopping 7329 pictures taken only 1390 km (862 miles) from the planet itself. Among these were the first pictures of the surface of Mars' two moons, Deimos and Phobos. 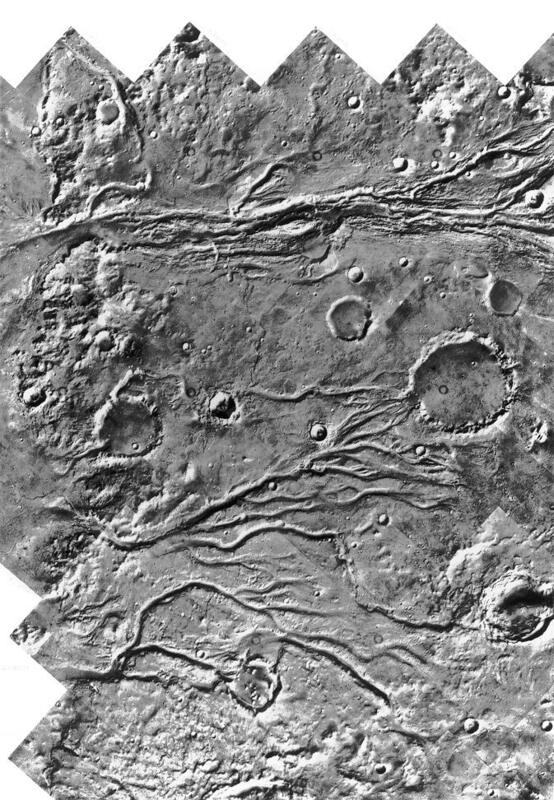 From the Mariner 9 mission data, landing sites were picked for Vikings 1 and 2. 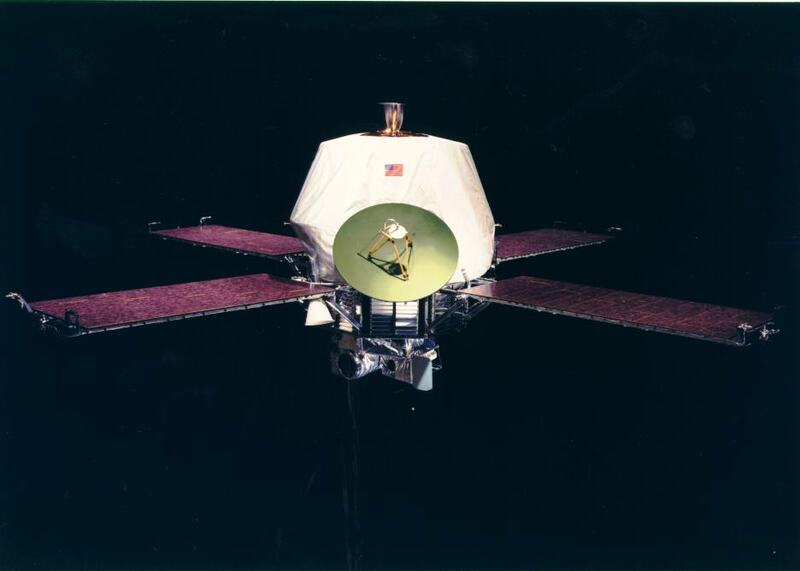 These two identical spacecraft each consisted of a lander and an orbiter. 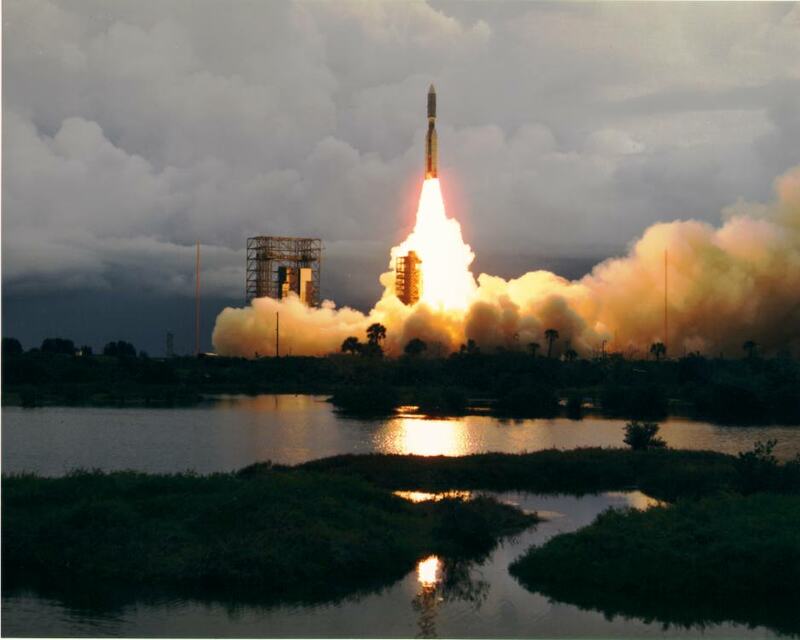 Viking 1 was launched on August 20, 1975 and Viking 2 was sent up on September 9, 1975. 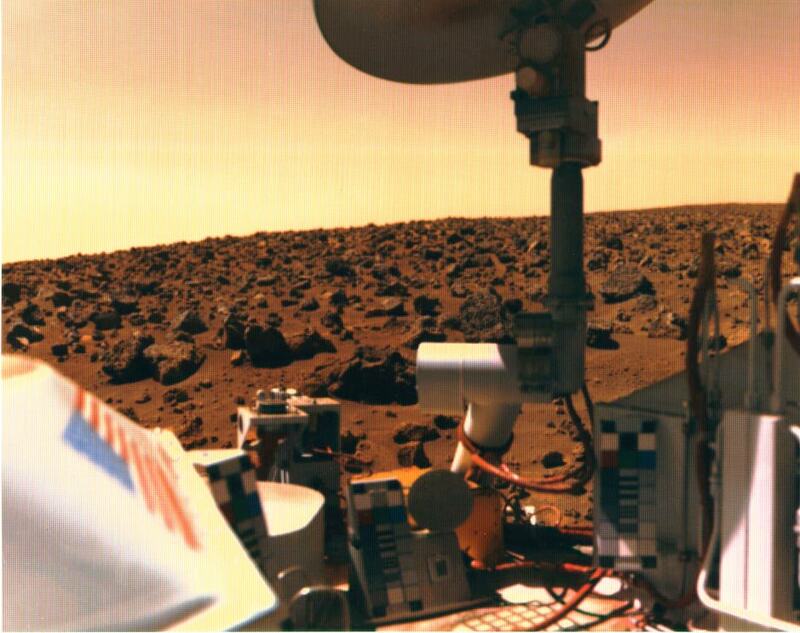 The first landing ever to be accomplished on the surface of Mars was accomplished when the Viking lander set down on July 20, 1976 on Chryse Planitia (The Plains of Gold). 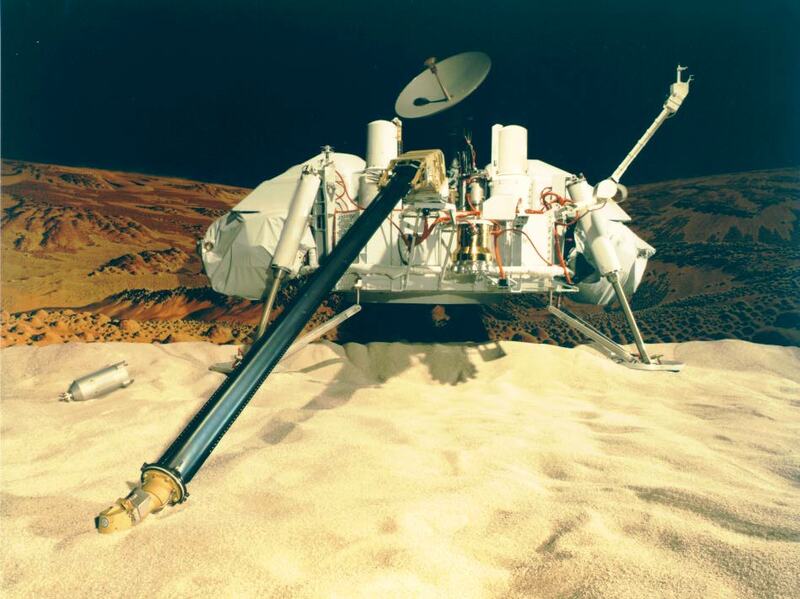 The Viking 2 lander followed on September 3, 1976, touching down at Utopia Planita. The landers transmitted data back to JPL far beyond their expected life. Viking Lander 1 ended transmissions in 1982, while Lander 2 stopped in 1980. The Viking Orbiters also produced beyond their planned mission life, with Orbiter 1 ending transmissions in 1980 and Orbiter 2 ceasing in 1978. 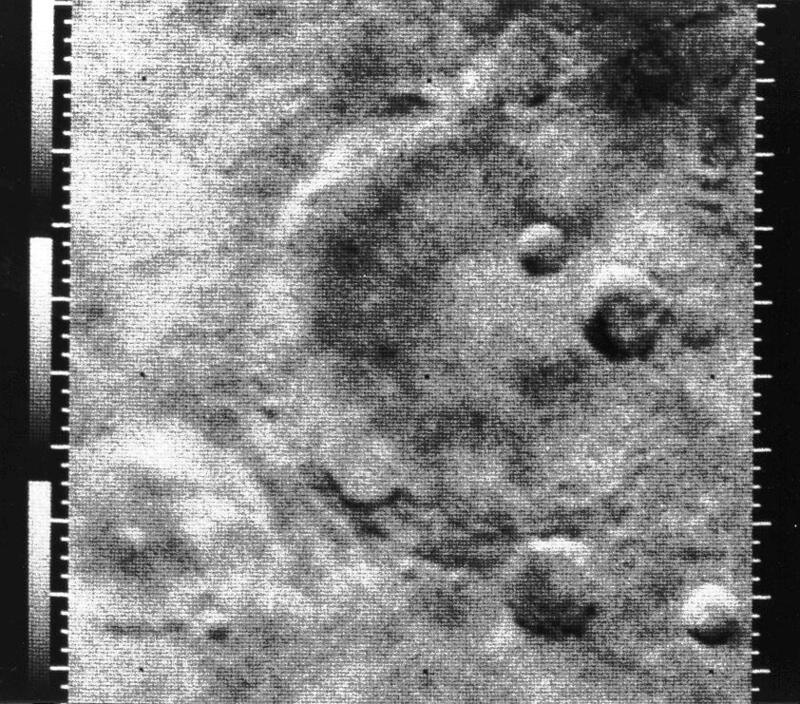 The landers sent back to Earth over 4500 pictures and the orbiters returned over 52,000 photographs. Our current knowledge of Mars is primarily derived from this Viking data. 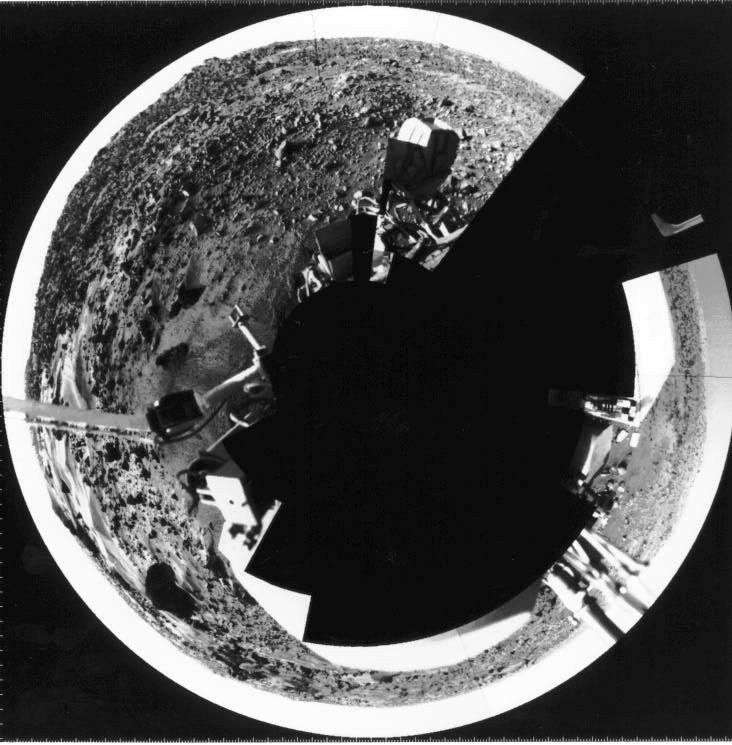 The two Viking landers continuously monitored weather at their respective landing sites, and reported on Martian temperatures, barometric pressure, and wind conditions. 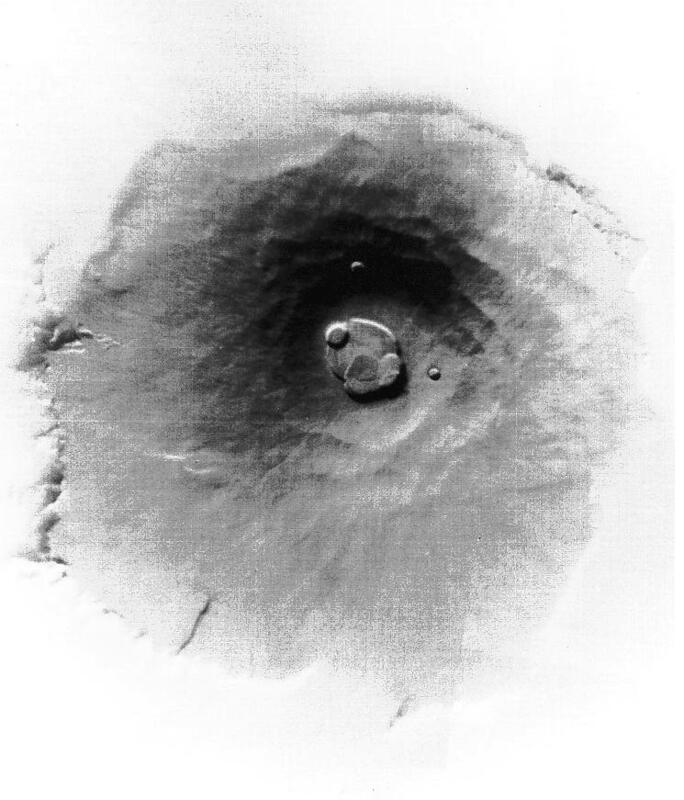 The Viking spacecraft gave us good information about the Martian terrain by mapping about 97% of the planet's surface. Viking data also determined that the planet's north polar ice cap is made of water ice rather than frozen carbon dioxide, as had been previously thought. The mission data led scientists to conclude that the northern and southern hemispheres are very different climatically, and that subsurface water in the form of permafrost covers most, if not all, of the planet. These and other discoveries of the Viking and Mariner missions have only served to whet the appetites of all of us to further explore the Red Planet. These past missions have given us a fascinating scrapbook of our neighboring planet.